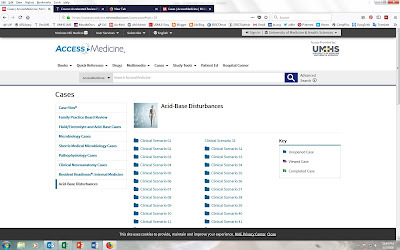 The BMC Cases Database is a freely-accessible and up-to-date data base of over 11,000 medical case reports from publishers such as Springer, BMJ and PubMed Central. Bio-Med Central has aggregated these case reports together into one searchable database to facilitating comparison and provide clinicians, researchers, regulators and patients a simple resource to explore content, and identify emerging trends. An advanced search and alerts feature is also provided. Are You Up for a Diagnostic Challenge? The New York Times Well Magazine has a great monthly series with Yale School of Medicine physician, Dr. Lisa Sanders [author of the book "Every Patient Tells a Story" ] where readers can join in and test out their medical diagnostic skills. The series is called "Think Like a Doctor" . "Every month, the Diagnosis column of The New York Times Magazine asks Well readers to sift through a difficult case and solve a diagnostic riddle." The latest 'medical mystery' to solve with Dr. Sanders is called "More than Meets the Eye", and the solution is already posted, but test your skills before you read the follow up article ~ "Eye Exam Solved" . At the bottom of the article are links to previous cases, so have fun! 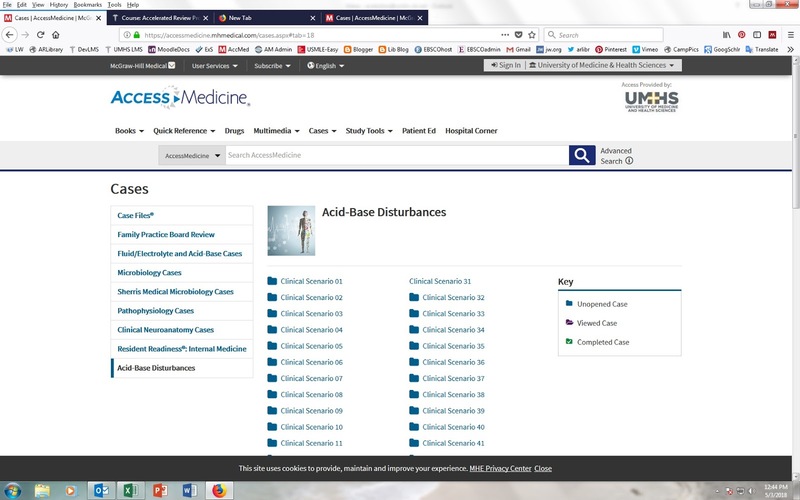 And for more fun, don't forget our great new online library resource called fmCASES from MedU, were all you UMHS-SK medical students are invited to work through over 30 typical family medicine case and keep honing those diagnostic skills!